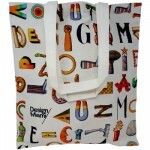 Custom Canvas Bags are currently one of the most popular consumer bags available. 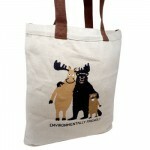 With the new push for sustainability, reusable branded canvas bags have become the new fashion. 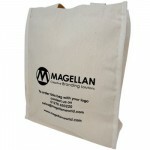 Promote your company with our promotional printed canvas bags and save the world at the same time. 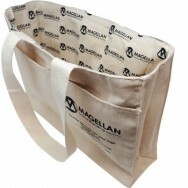 This promotional bag for life features a custom dyed trim and soft handle. 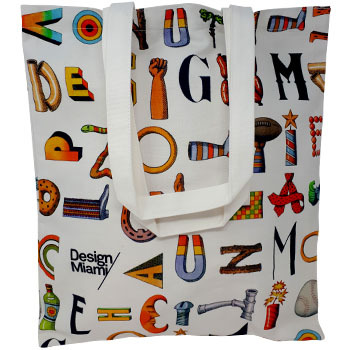 This high end canvas bag has an inner lining which can be printed on. 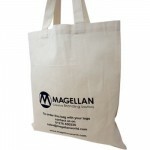 This branded canvas bag is perfect for clients to shop with and promote your company. Custom High End Canvas Bag Magellan has an uncoated canvas finish with one print area. 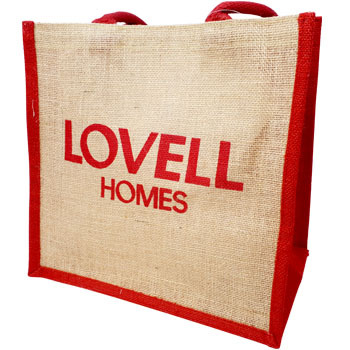 This branded .. Printed Canvas Bag for Magellan is the most basic canvas bag that we offer but it has a large brandi.. 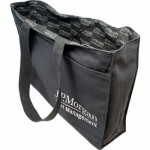 Branded Luxury Canvas Bag for J.P. Morgan has a dyed canvas finish with one print area. 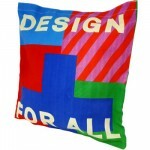 This high en.. 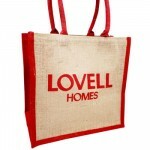 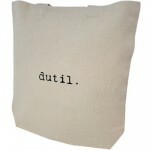 Branded Magellan Canvas Bag is a medium sized canvas bag which can have your logo printed onto it.Th..
Design Miami Canvas Bag has a full colour design with a soft touch cotton handle.Print: Full ColourF..
Dutil Printed Canvas Bag has a one colour print design and is made from a high grade canvas material..
Lovell Homes Canvas Bag is made with a thick and rough canvas and features a one colour dyed seem an..
Little Blue House Canvas Bag features a full colour design and a dyed soft cotton handle. 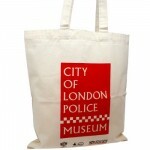 Pri..
Police Museum Canvas Bag has a full colour print on the back and the front.This promotional canvas b..